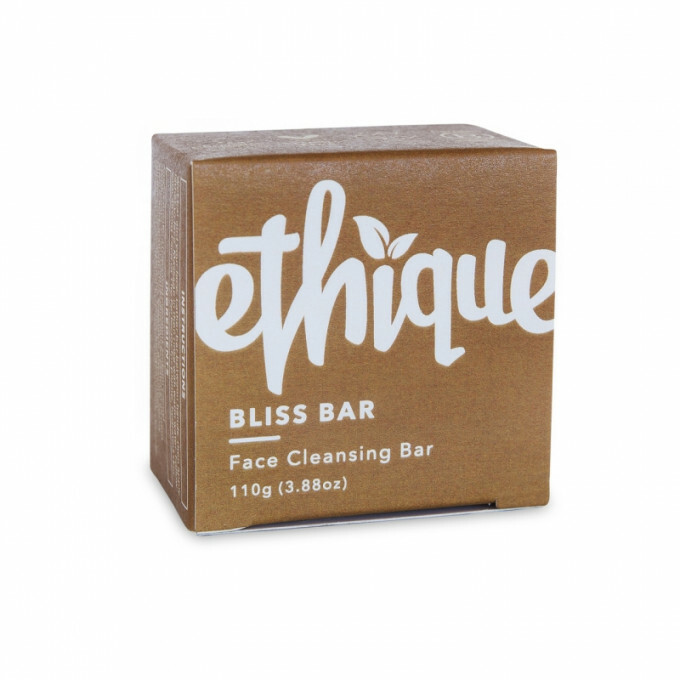 The Bliss Bar is a luxuriously creamy and gentle face cleanser created for normal to dry skin types. Are you a coconut lover? Then this face cleanser is for you. Removes makeup like a dream. Made with creamed coconut, coconut milk powder and clay, it removes makeup and gently cleanses without stripping even the most sensitive skin. 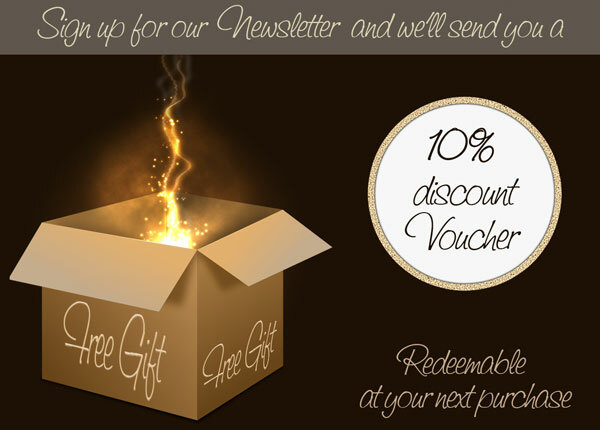 100% soap free. Fragrance free. 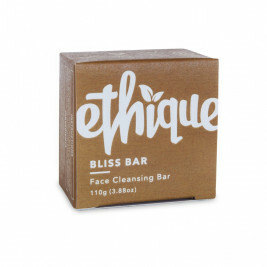 The Bliss bar is for nomal to dry skin. Instructions: Wet bar and your face. 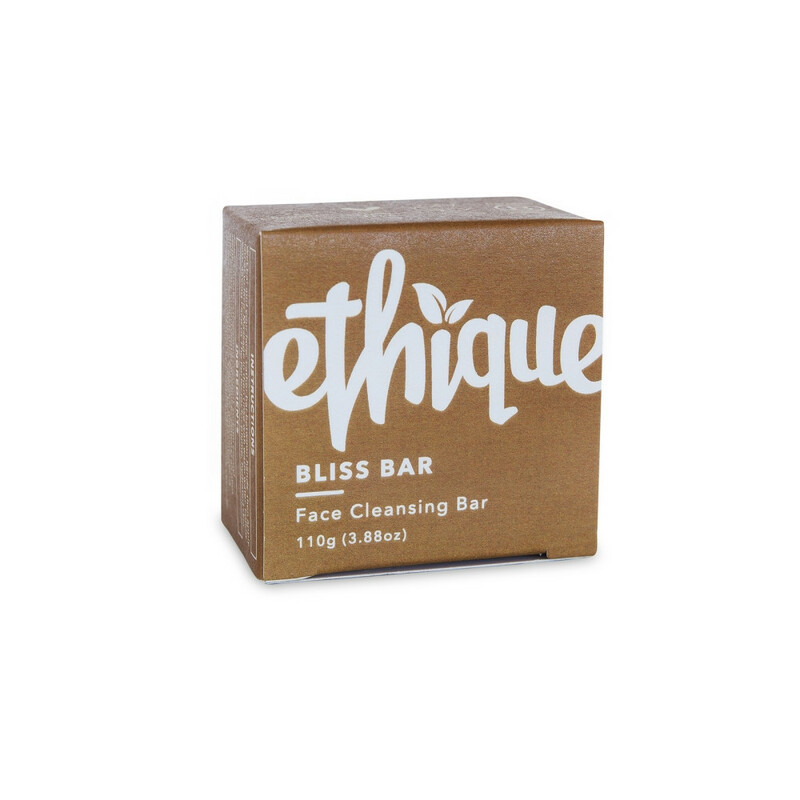 Lather bar between hands, then apply lather to face. Massage in, then rinse with warm water. Follow with Saving Face or the Perfector for plump, hydrated skin. Having used this for a few weeks now, I notice my face is less dry after washing than with regular store bought cleanser. I love this and will make the switch for good from plastic bottles.